How to go best about hiding your job search while still being employed ? There are a number of reasons why employees are looking for outside opportunities on Linkedin while still in a job. Out of my HR perspective it is the case when companies do not put enough focus on actively managing their key talents and limit their investments in leadership development programs. As the saying goes: “Talents leave leaders not companies”. Your job search on Linkedin will be undected if people within your Linkedin network first of all do not see a noticeable change in the way you act on Linkedin. If you suddenly start to connect in a short period of time to many people and most of these are recruiter or if you join a LinkedGroup on job searches or if you are very actively sharing lots of articles and commenting this will not get unnoticed. Even though you have changed your settings it doesn’t give you the green card to now advertise openly your job search on Linkedin. Equally important is to restrict and control your communication on Linkedin. Strategies are only as good as the goals you set yourself and the analysis and planning on what actions are needed to get to where you are aiming at. There are many options to choose a specific career goal. A common theme so is the longer the search usuallytakes the less specific and the less ambitious the goal could get – down to level of just hire me, I don’t care, just give me a job. In order to not get too desperate and fuzzy about your future, the best options is to set yourself a most inspiring and ambitious goal as well as the next minmum acceptable career step. And if you like you can identify just another goal also in between the best and worst case. For each of the goals you could then work out a specific strategy. 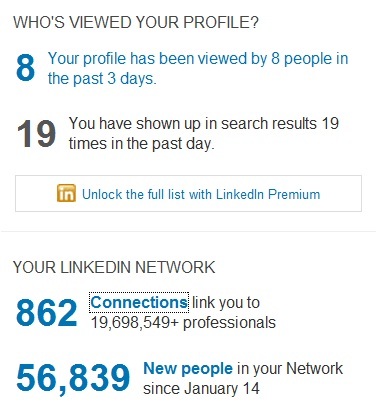 Before you think Linkedin is your saviour and expect a quick that is how you do it please do a reality check first. Take a look backwards say about a period of three years. In this period have you searched for a new job and how did you find this new job. If you were not job searching in this period think of any of your people around you such as colleagues, friends or family members. Do you remember someone in this period on how they found a new job ? Probably you expect a quick answer and again like I did with the reality check I want to walk you throug another self reflection process so you find the best approach and not just a laundry list. Known Linkedin Gurus have listed a lot of advise and I will repeat it here again. But just following this laundry list of actions would it be better to focus on the ones that do really get result and avoid even those that might backfire on you ? Update your status to let people in your network know that you are looking for a job. Get LinkedIn recommendations from colleagues and managers. Find out where people with your background are working. Find out where people in a company came from using LinkedIn “Company Profiles” feature. 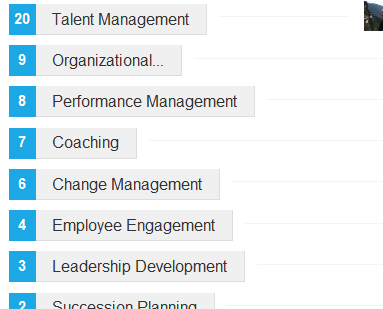 Find out where people in a company go using LinkedIn “Company Profiles” feature. 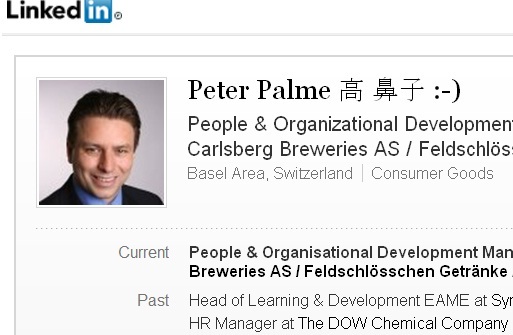 Check if a company is still hiring using LinkedIn “New Hire” feature. Get to the right recruiter. Find out the secret job requirement. Look at “LinkedIn Event” listings to network with other professionals. Dave Taylor recommends the following actions in his post: How do I use to Use Linkedin to find a job ? 2)You need a very well designed and completed profile. There is a lot of good advise available from Guy Kawasaki in How to Change the World: Linkedin Profile Extreme Makeover and in Chris Brogan’s post: Make Your Linkedin Profile Work for You and from Peter Osborne a consultant for Linked Profile makeovers in Linkedin Profile Improvements. By now you might be thinking so much advise – more than 24 items in this post, but which are the key ones which of this yield the best results and are manageable in time and work load ? There are two main strategies you can drive. The first is the push strategy where you actively search for job opportunities by using Linkedin Job Search or connecting to people or recruiters and sending them a inMail or joing a Linkedin Group – there are a list of some large ones dedicated to job finders in my blog post: Top Ten Largest Groups on Linkedin. The second is the pull strategy. Here you want to attract people to your profile and then finally coming to you to offer you a new job. For all of these strategies and actions therein there are Key Peformance Indicators that you can measure yourself and again and even use this data and benchmark anymously against other Linkedin Users. 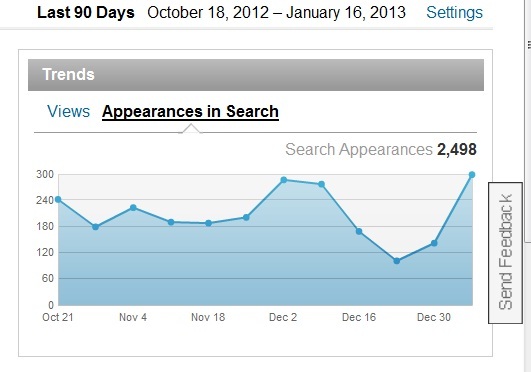 Such Key Performance Measures are for example Number of Profile Views or Number of times your Profile appeared in a Search. Through this benchmarking exercise you finally come to the key few actions that you need to take in order to be more successfull in your search for a job on Linkedin. So please spread this benchmark widely amongst Linkendin Users: Need a break – benchmark will come soon…sorry.